The Maya Mountain North Forest Reserve (MMNFR) is a diverse forest reserve measuring 36,000 acres and forms a part of the Monkey River watershed within Belize’s Maya Golden Landscape (MGL). Its proximity to the growing indigenous Mayan communities has subjected it to threats from illegal resource extraction of mahogany, cedar, bayleaf, overhunting, and deforestation from land clearance for agriculture. 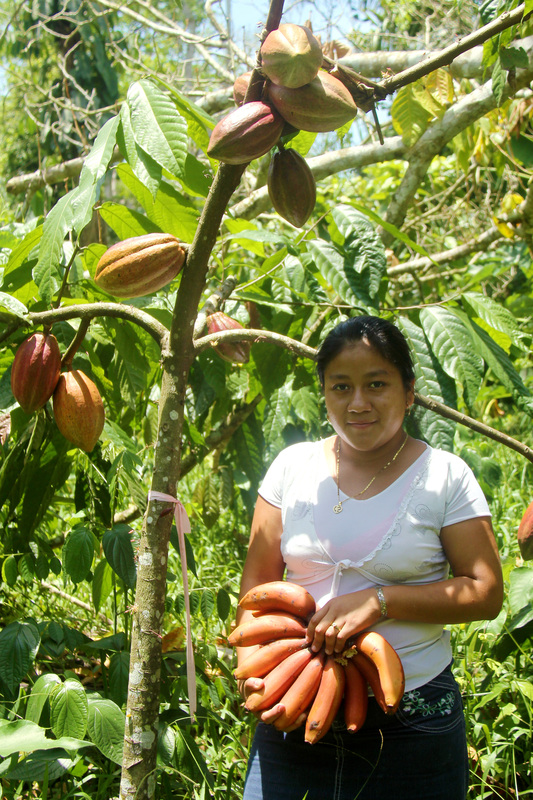 In 2012, Ya’axché supported the Trio Farmers Cacao Growers Association in gaining access rights within the MMNFR. 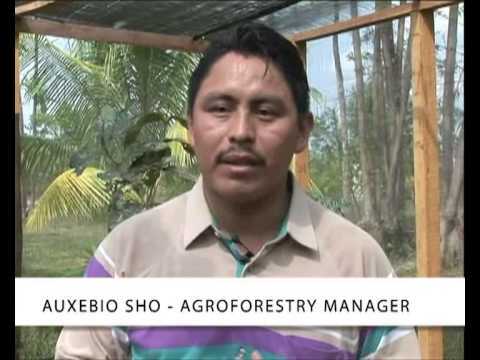 By 2014, Ya’axché pioneered the establishment of Belize’s first agro-forestry concession. 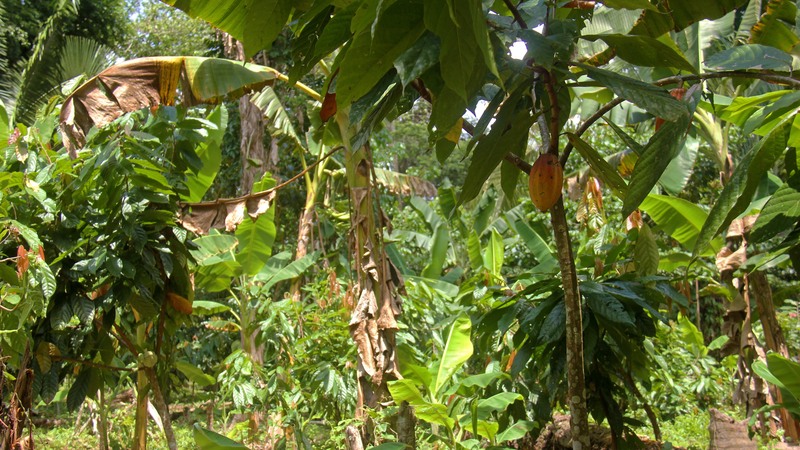 The Government of Belize granted a 15-year permit to implement a cacao-based agro-forestry concession on 936 acres within the MMNFR. This concession provides security to indigenous communites livelihoods while protecting the biological values of the MMNFR, and highlights the success of community-led integrated management approaches to conservation and sustainable community development. Maya Mountain North Forest Reserve, Toledo, Belize | The Maya Mountain North Forest Reserve is 36,000 acres and connects to Cockscomb Basin Wildlife Sanctuary and Bladen Nature Reserve in Belize’s Maya Golden Landscape. Escaped fires from unsustainable agricultural practices such as traditional slash and burn. Deforestation as a result of slash and burn:Demand for agricultural land adds increasing pressure within the reserve. Illegal resource extraction:Illegal logging of mahogany, cedar, prickly yellow and bayleaf extraction are common infractions noted during patrols of MMNFR. Decreased water quality from pesticide/herbicide use from farms surrounding the MMNFR continue to threaten the water quality within the reserve. Land degradation/soil erosion:Slash and burn agriculture leads to exposed soil surfaces, decreased soil fertility, soil erosion and land degradation. Unsustainable crop yields from decreased soil quality from slash and burn agriculture. Natural disasters:The hurricane season poses an annual threat to national agriculture industries. The training and support of farmers in the initial phase of the project is vital, and is best carried out through a series of hands on workshops from professional consultants. The implementation of an agroforestry concession requires having a nursery of native, high yield, pest resistant crops. At this stage, the assistance of the supporting NGO or organization is vital to provide training so that communities can independently care for nursery species. 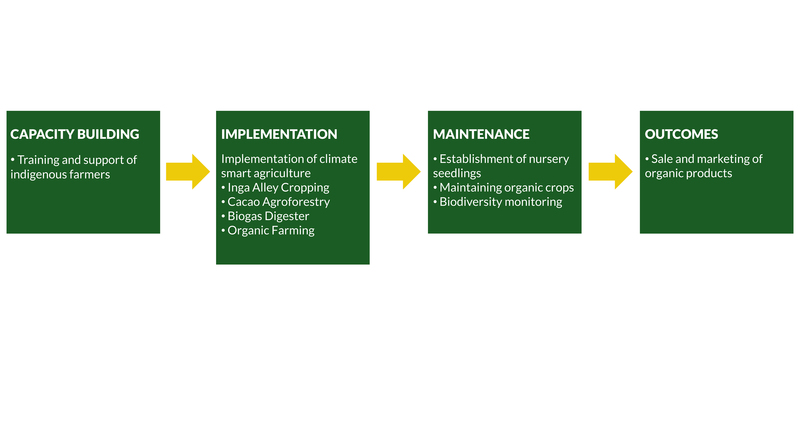 The implementation of climate smart farming is the most important building block, and requires supervised planning and planting. Training and workshops ensure independent maintainance by farmers after introductory assistance by the NGO. The continued use of organic farming practices ensures the protection of water quality within the reserves. Biodiversity monitoring is done by the supporting NGO and serves to provide evidence of agroforestry benefits to native flora/fauna, but also to promote environmental awareness to the farmers themselves. The sale and marketing of organic produce secures the livelihoods of indigenous communities and allows the long-term management of reserves by these communities while also supporting sustainable development. Increased biodiversity through habitat conservation: 15 avian indicator and 14 mammal species have been observed on the concession. Agroforestry methods support and maintain wildlife habitat. Decreased fire risk: A diversion from slash and burn methods along with fire management training has reduced the frequency of escaped fires. Decreased illegal activity in the reserve:Patrols on the reserve by Ya’axché rangers provides data on frequency and location of illegal activity. Improved water quality:Climate smart farming has eliminated use of herbicides/pesticides and contributes toward improving water quality in the reserve. Improved soil quality:Climate smart agriculture contributes toward increased carbon sequestration, soil fertility/quality, and decreased erosion rates. 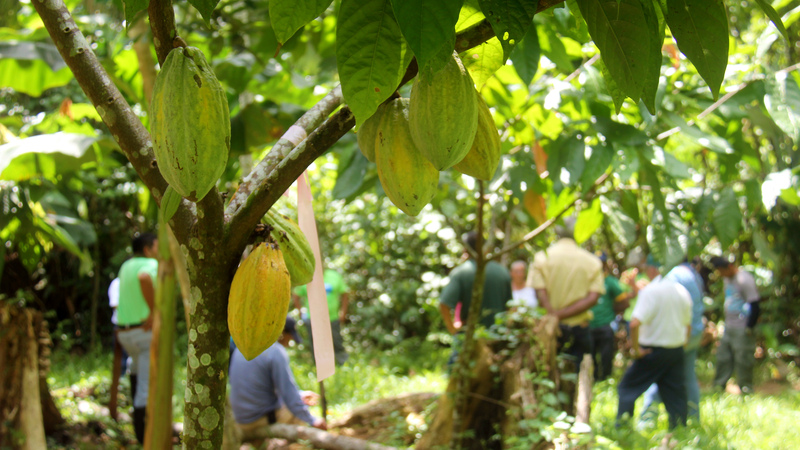 Provision of sustainable livelihoods:Cyclical provision between interim cash crops and mature cacao yield increases sustainability through the regular sale of organic products. The addition of apiculture provides additional sources of income. Resilience to climate change:Climate smart agriculture provides resilience in the face of natural disasters by preservation of shade trees that protect understory crops. Increased awareness of forest conservation:Within the MMNFR concession, 100% of the farmers utilize climate smart agriculture. 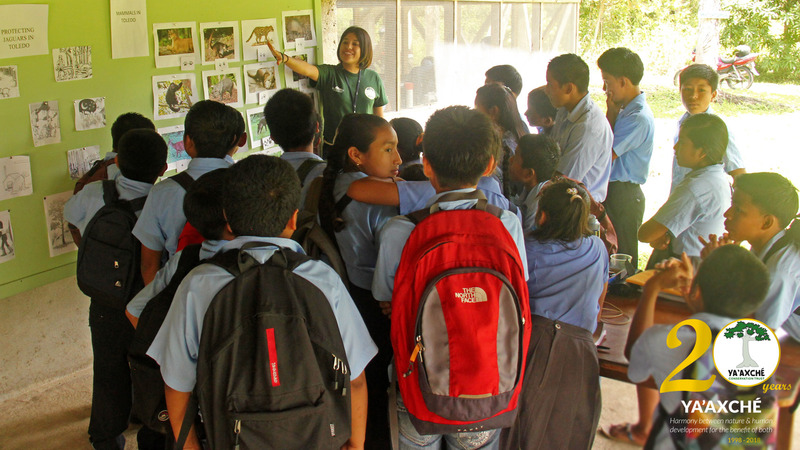 The concession serves as a national example of community-led conservation in Belize. 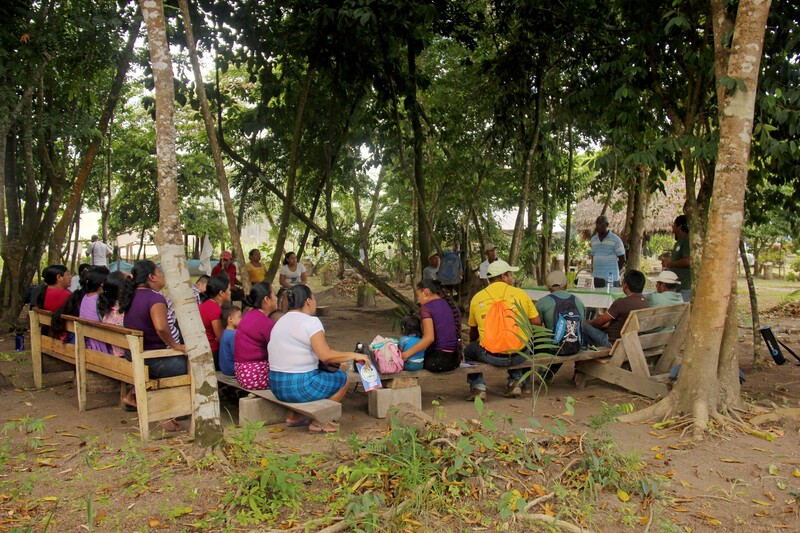 Thirty one farmers in Toledo are celebrating their 4th year of successful farming in Belize’s first agroforestry concession within a protected area. 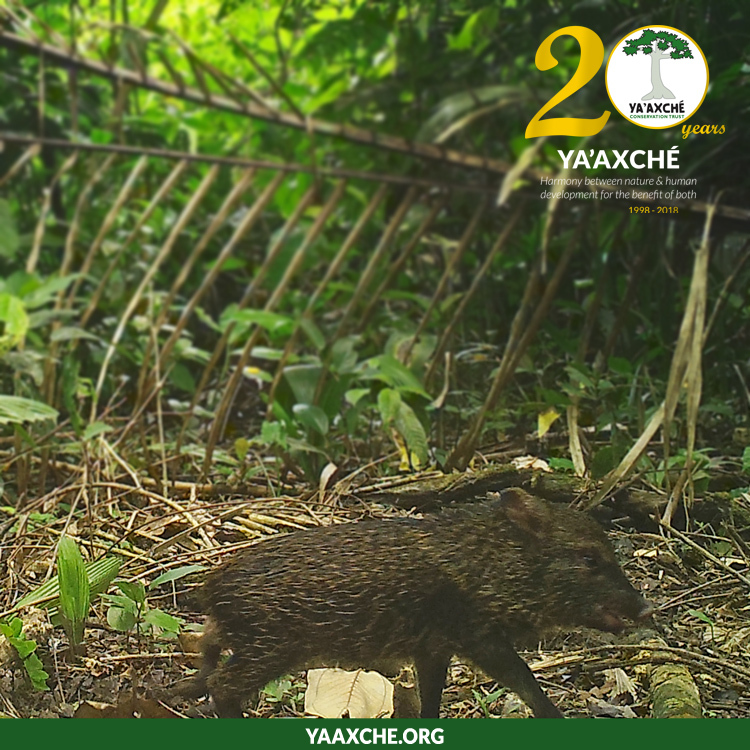 Ya’axché Conservation Trust is working with farmers to ensure that both the environment and community livelihoods are considered in protected area management. To date, the farmers have planted over 58,000 cacao trees covering 165 acres, within the 936-acre agroforestry concession. 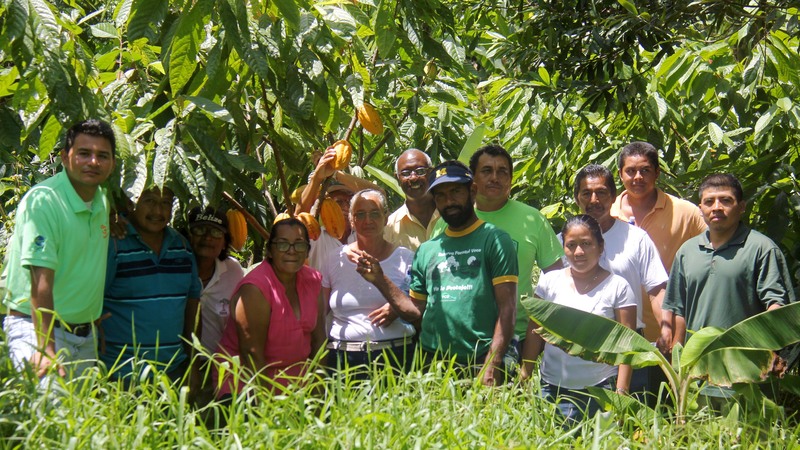 In addition to cacao, the farmers have produced 3,000 plantains, 8,712 pounds of corn, 800 pounds of honey, and harvested significant quantities of vegetables. By 2019, each farmer will have increased their harvest by planting an additional four acres of cacao. The agroforestry concession has addressed the increased demand for agricultural land from growing indigenous communities while diverting from destructive traditional practices such as slash and burn. The reserve ecosystems are conserved through climate smart agriculture, and indigenous communities are able to play a vital role in their protection. 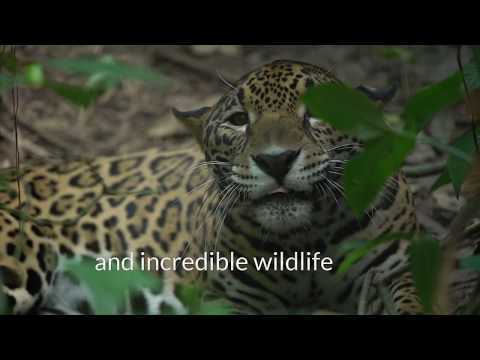 Ya’axché Conservation Trust has been empowering communities and conserving wildlife in southern Belize since 1998. Much of the organization’s effort has focused on promoting sustainable farming practices. 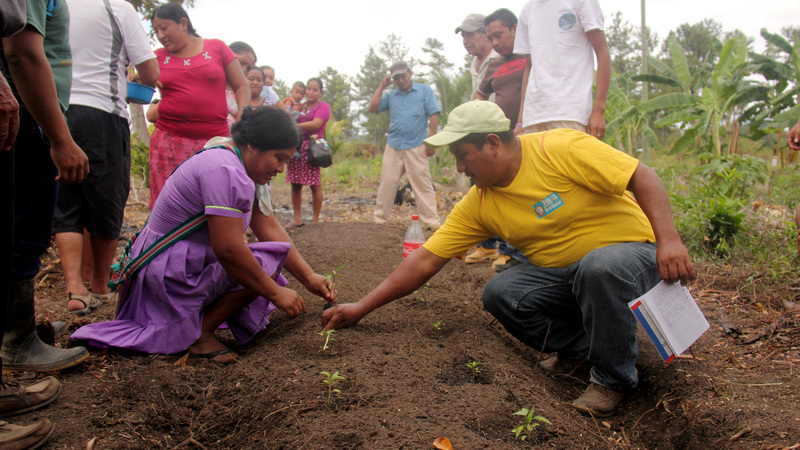 The success of the agroforestry concession model within Maya Mountain North Forest Reserve can be used in other protected areas, such as forest reserves. This model considers the sustainable development of indigenous communities and the protection of nature in key biodiversity areas in the tropics. This solution is published in the Agriculture and biodiversity, Ecosystem-based Adaptation and Protected areas portal.